In a majority vote on May 9, 2018, The California Energy Commission voted 5-0 requiring solar installations on all new California residential construction starting 2020. The new standards estimate an additional cost to construction of $9,500. However, the savings over the life of the system will be approximately $19,000. Presuming a 30 year mortgage, the monthly payment will rise about $40 per month. The savings expected on utility bills would be $80 per month. 2017 was a record-breaking year for Solar additions; surpassing coal, gas, and nuclear plants combined. In part due to improvements in efficiency and lower production expenses, the cost for solar is dropping as well. Read the full report, produced by the Frankfurt School for Climate & Sustainable Energy Finance. Beer, Bison & Bluegrass the 6th annual benefit for Parents and Friends is on September 1st. We are proud to have this opportunity along with so many community leaders, to support Parents & Friends. Since 1955 providing opportunities for individuals with developmental disabilities to participate fully in our community. Find our ad in the program! Giants Fans, the excitement is on! Mendocino Solar Service, proud sponsor of the Giants Baseball. Listen live to the games on KUNK. Let’s go Giants! Let’s Go!! 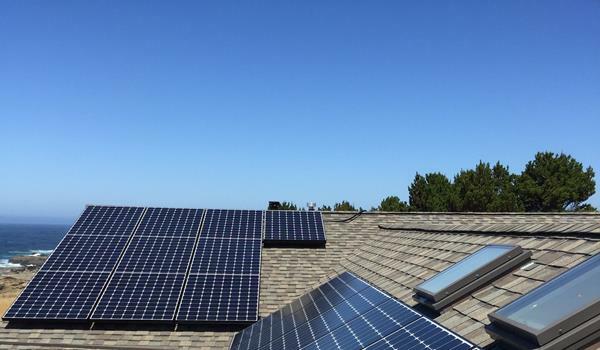 Support for KZYX comes from our members and Mendocino Solar Service. Whether it’s All Things Considered, NPR or another of your favorite programs, we are proud to support community radio. You are the first to hear about our new video series! Featuring owner of Mendocino Solar Service, Bruce Erickson, answering questions about solar. You can ask questions in advance and get them in the next video rotation. Just reply to this newsletter to ask a question that Bruce will answer in a video. Your questions are valuable and we appreciate having the opportunity to discuss solar with you! Release date for videos expected early summer and will be featured prominently on our web-site and also on our social media page. 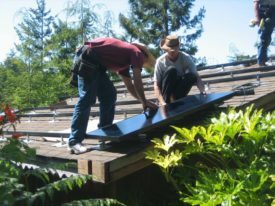 Mendocino Solar Service turns 25 years old in 2019! 25 years locally owned and operated by Solar Professionals. 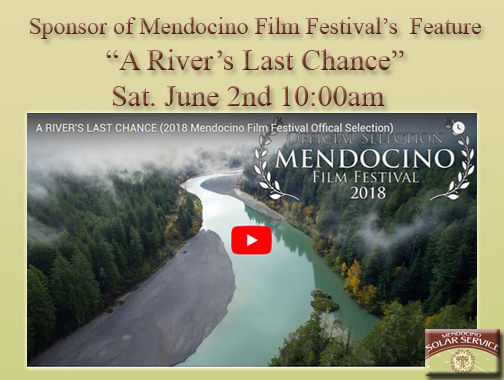 Look for more educational content, high quality news releases that matter to you, and interviews with solar system owners who haven’t paid a PG&E bill for a quarter century! Want to be part of the fun? Contact us to find out how easy we make it to get involved!